Share the post "A New Spin on the Tuna Salad Sandwich"
A tuna salad sandwich is perfect for a school or work lunch. Tuna salad transports well, pairs well with bread, and can be eaten alone. Add these ingredients to your grocery list and whip up a tuna salad sandwich to take with you this week. 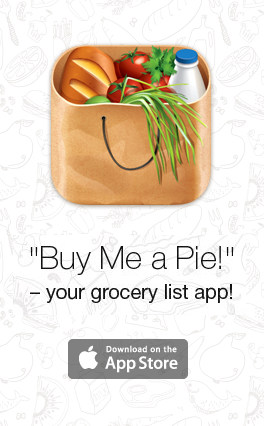 Each tuna sandwich recipe can be stored in the fridge for you to enjoy for days. So ramp up your tuna salad sandwich and enjoy these unique alternatives! Place lettuce on each slice of bread; place some of the tuna mixture on top. Layer cucumber slices over that. Top each sandwich with other slice of bread; enjoy! Use a fork to mash avocado in a small bowl. Add tuna, celery, apple, red onion, and walnuts to the avocado; thoroughly combine. 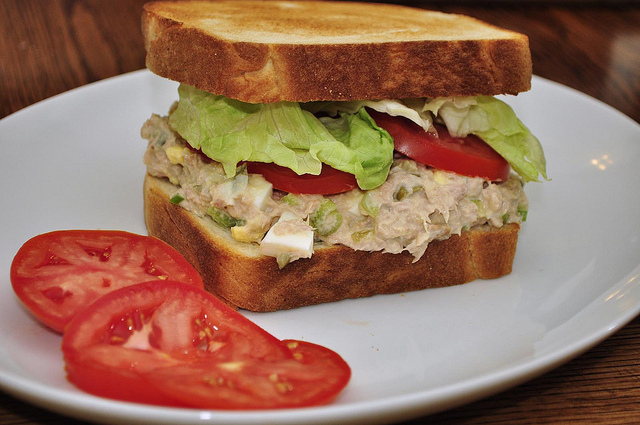 Spread tuna mixture on slices of bread, add to salad, or eat as is for the perfect quick lunch! Mix together tuna, relish, and egg in small mixing bowl. Add mayo and parsley; combine thoroughly. Add salt and black pepper to taste. Spread tuna mixture on 4 slices of bread; top with another slice of bread; serve. Drain chickpeas; rinse; move to mixing bowl. Mash chickpeas with a fork. 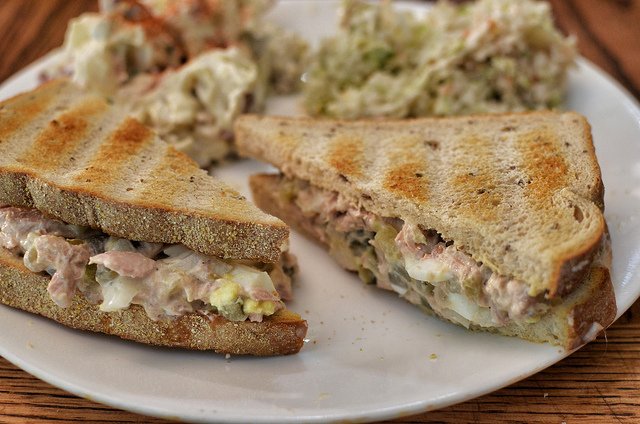 Spread tuna mixture on sliced bread, add to salad, or enjoy alone for a healthy lunch!